As with most great ideas and projects, the Homestretch Foundation began with someone reaching out, taking a leap of faith and deciding to go for it. 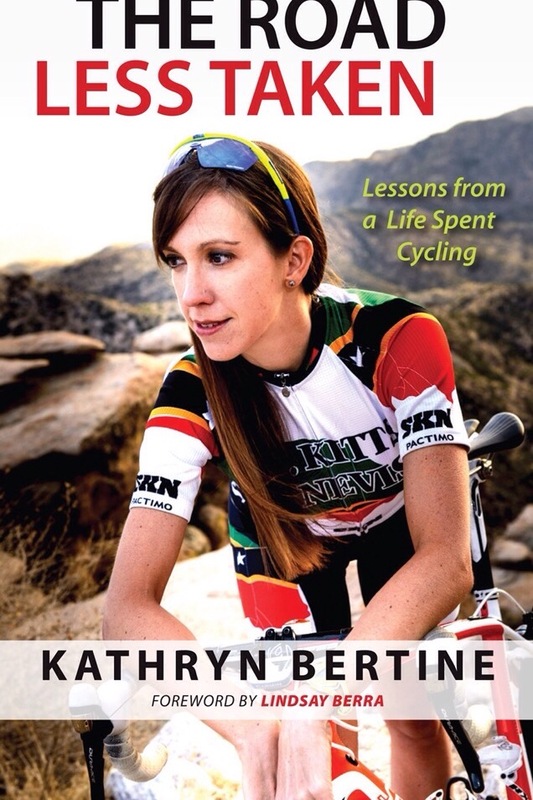 Perhaps it began when Kathryn Bertine—a renowned filmmaker, author and former pro-cyclist—was approached by future business partner Tom Bailey, inquiring about her current projects. Or the concept may have been born when 17 female athletes who were traveling from seven different countries representing four different sports filled out housing applications with hope and uncertainty. Whatever path led to the establishment of the Homestretch Foundation, it all began with a common theme that is simple in theory yet difficult to do: Just ask. 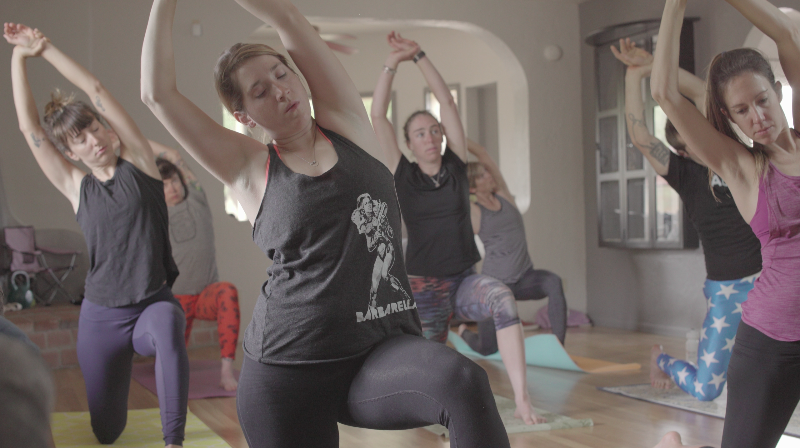 To be specific, The Homestretch Foundation is a non-profit organization, based in Tucson, Arizona, with the intention to purpose of providing free housing to low-income professional (and elite) female athletes, as well as advocating to eliminate the the salary discrepancies faced by women in sports, among other goals. According to the Homestretch Foundation, the Union Cycliste Internationale (UCI, the governing body for cycling) allocates to men a base salary of $35k euro. 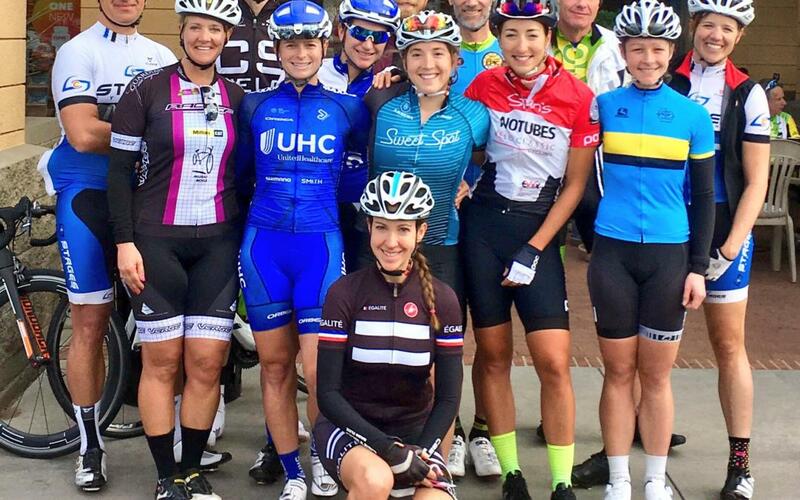 Yet according to the UCI, professional women of the same rank don’t deserve a base salary. Because there is no base salary for women, many female professional cyclists are earning less than $10k annually, working additional jobs and still struggling to pay for basic life expenses. 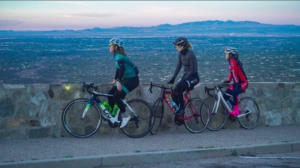 For athletes who receive assistance from the Homestretch Foundation, they are asked to give back to the local Tucson community with whatever experience, knowledge or passion they have, such as through volunteering at El Grupo (a local junior cycling team), giving nutrition talks or hosting group rides. The concept of the Homestretch Foundation was planted in Bertine’s mind long before she was a professional cyclist, before her documentary “Half the Road: The Passions, Pitfalls, and Power of Women’s Professional Cycling,” and before she petitioned for the women’s edition of Le Tour de France, La Course. That was in 2010. Fast forward a couple of years, after Bertine had climbed the ladder and found herself with a professional contract, and she found herself in the same situation as Hall and many other professional female athletes, struggling to support herself. “I vowed to myself [that] if I can get back on my feet, I want to help other people who are in any sort of financial struggle while they’re trying to live their professional cycling life,” explains Bertine. She then formed the business plan for Homestretch, but in the midst of her career as a pro-cyclist, the idea didn’t develop any further. This would be a project she could bring to life in the future, she thought. Then in 2015, she was approached by Bailey. The duo met frequently and soon the idea of the Homestretch Foundation began to form into something tangible. The next step was to look for homes. Eventually they happened upon the house that would become the sanctuary Bertine envisioned. But just as Bertine and Bailey were deciding to close on the house, the sky came crashing down. While competing in Mexico, Bertine had been involved in a horrific crash that left her hospitalized. With Bertine in and out of hospitals in Mexico and the closing date on the house nearing, Bailey had to make a decision. So Bailey purchased the house and Bertine has since made a full recovery. Today the concept of the Homestretch Foundation is a reality and it’s already making a difference. 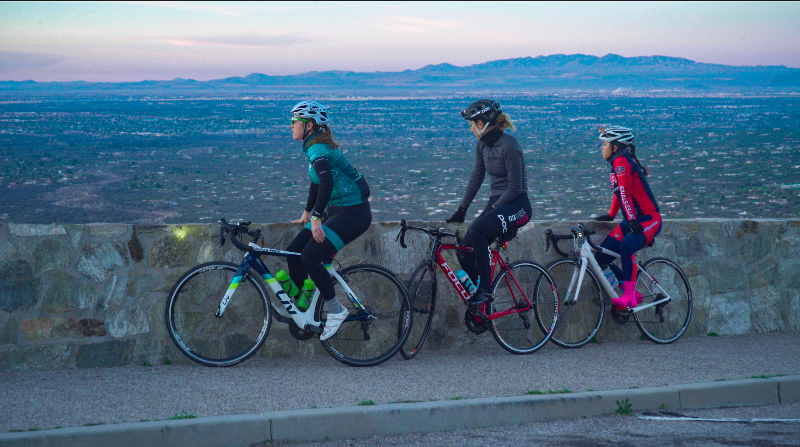 Women can now go to Tucson to train and race, and they are able to do so without the burden of paying for their housing needs. UK native Emma Grant of Team Colavita has been a resident at Homestretch for a couple of months. Recovering from an iliac artery surgery, Grant sought out Homestretch to focus on healing and rebuilding. Support garnered from other Homestretch residents is equally appreciated. Athletes bring their experiences and knowledge to the table and share them with great satisfaction, knowing that they are helping raise the level of competition. Bertine envisions that, eventually, the focus of Homestretch will shift. The hope is that one day, female athletes won’t need the support of the foundation because they have been given a base salary. Instead, the focus could be on developing young or elite athletes, to help them make the jump to the professional ranks. But for now, Bertine explains, they are working on changing the rules that are stifling to women’s cycling because they don’t want to simply be a Band-Aid. Under the blue skies and cacti-speckled hills of Tucson, Bertine, Bailey and the Homestretch residents are a force to be reckoned with. Next PIece: Train Local, Race Local. 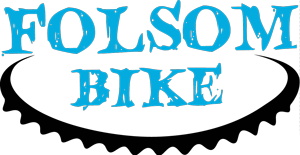 Sign-up for one of Freeplay magazines 2017 women’s mountain bike clinics here.